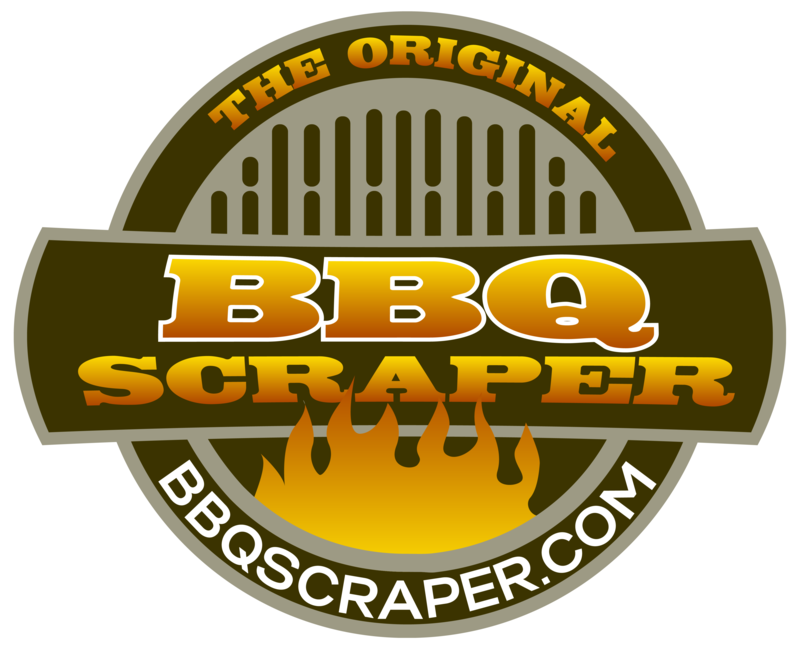 The BBQ Scraper is 100% natural, and no plastic or chemicals will ever touch your grill. We decided not to sacrifice when it came to the environment. The BBQ Scraper is manufactured by local woodworkers using locally harvested sustainable forests, giving it the lowest carbon footprint possible and making it extremely environmentally friendly.